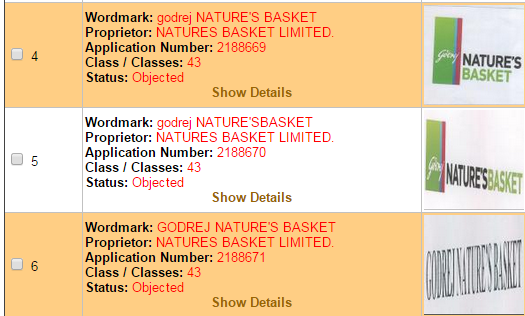 Godrej Nature’s Basket is the retail venture of Godrej Group and is today India’s foremost retail destination for fine foods from across the world. Started in 2005 as a single fresh food store, have today a 32-store chain of premium stores located at high street locations in Mumbai, Delhi/NCR, Pune, Hyderabad and Bangalore. 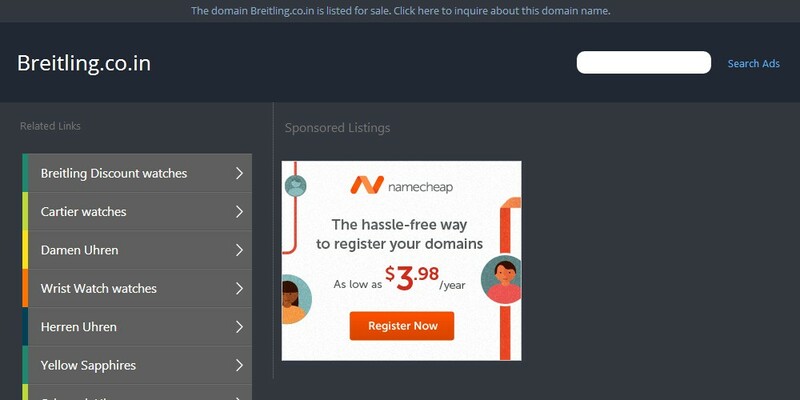 But the Domain Registrant being a Mumbai resident where one of the first few retail outlet was opened by Godrej cannot be presumed to be ignorant, more so ever when no legitimate use of the website is being made. 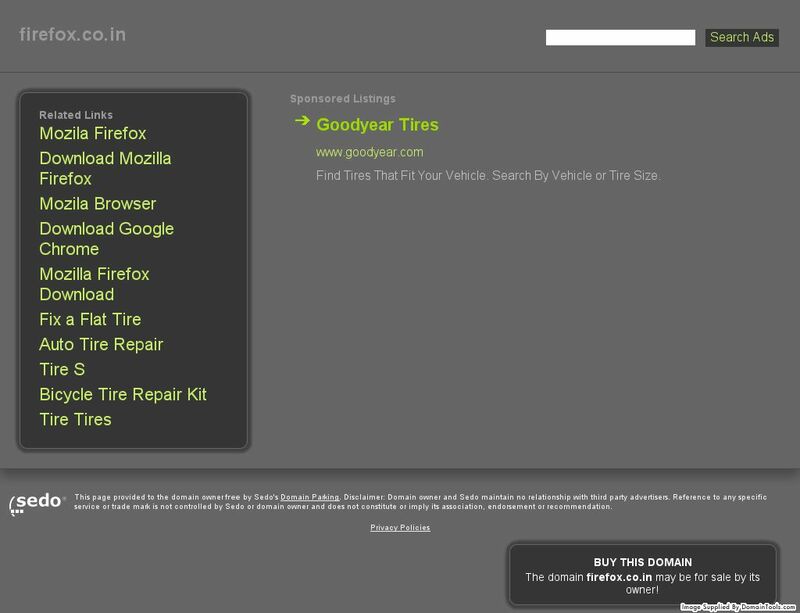 And the Domain will, in any case, be ordered to be transferred to Godrej. And costs can also be imposed depending upon the reliefs claimed by the Complainant Company, Godrej.